A full list of park rules, including terms and conditions of entry, can be found here. 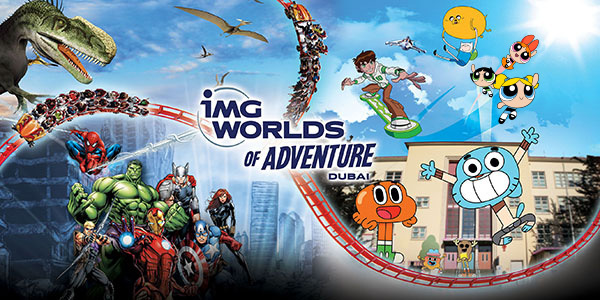 IMG Worlds of Adventure is committed to ensuring all guests enjoy their time at the park. A full ride-by-ride accessibility guide can be downloaded here. A disability access pass is available at all ticketing kiosks to any guest requiring one - a medical letter of proof of disability is required. 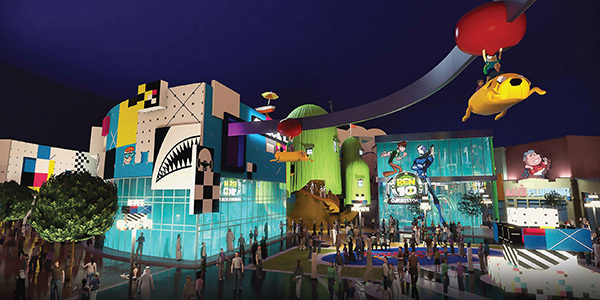 IMG Worlds of Adventure is committed to giving guests the best possible experience, but we regret we cannot guarantee the availability of any ride or attraction. Safety and security of our guests is our number 1 priority. 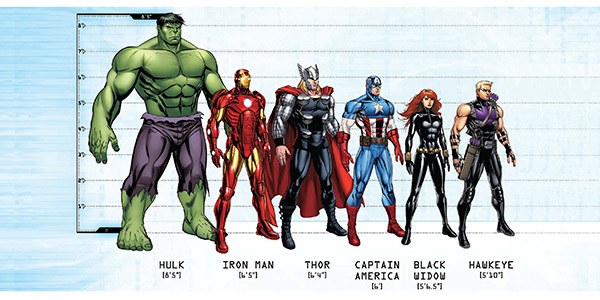 Park ride restrictions are determined by height rather than by age, please check specific rides for details of restrictions that may apply. A full list of restrictions for rides can be found here.